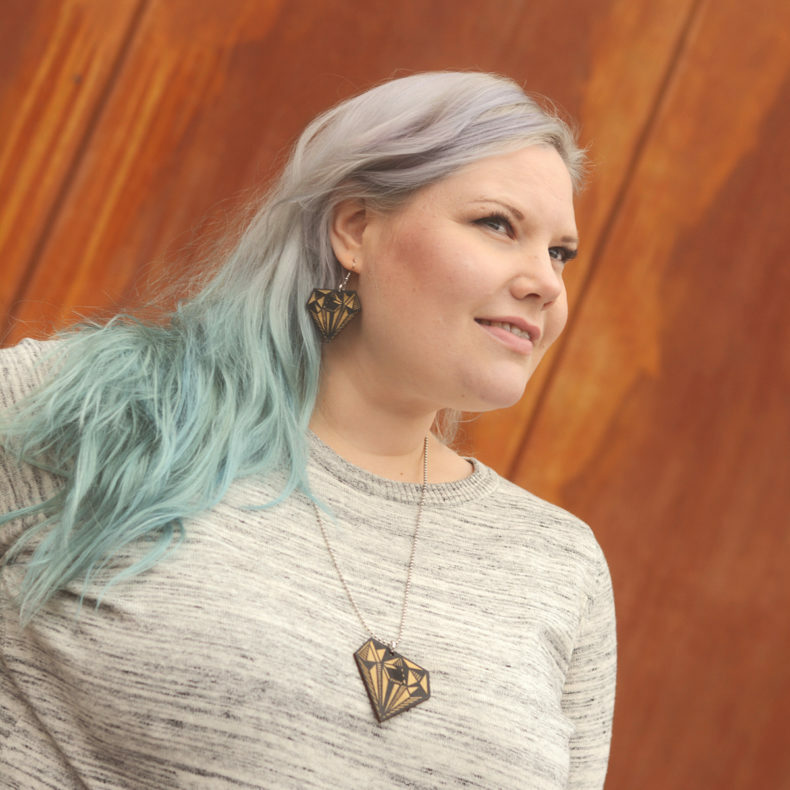 Ruoko Design, Made by Noosa, Hel.City and Sjuttio are the new brands in Weecos we want you to unite with! Weecos makes shopping responsible brands easy and trustworthy as there are no extra hands between you and your favourite designers. Sjuttio was born from love to water. As the news is full of alarming facts about the state of our waters, the founders of Sjuttio wanted to do something about it. Therefore, started the project sjuttio.fi and they donate 70 % of the profit to keep our waters clean. 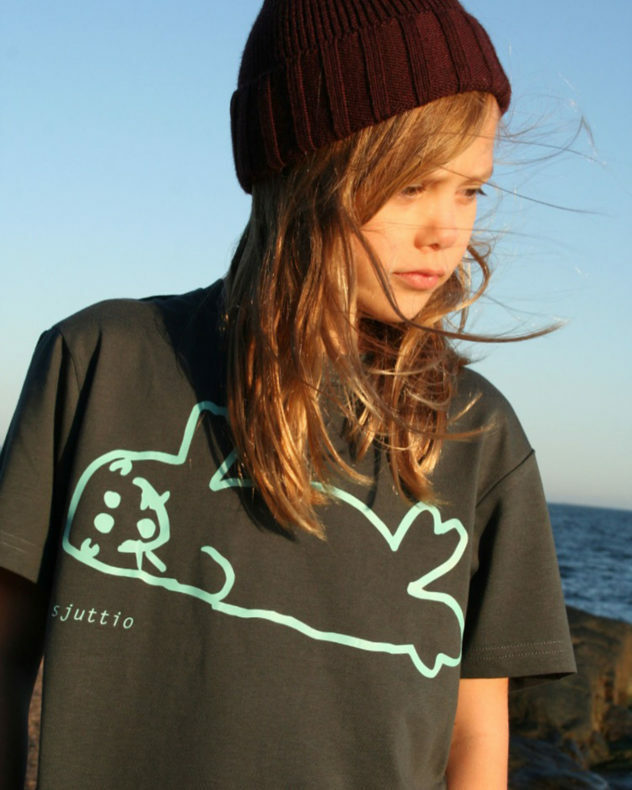 All Sjuttio shirts are made by Cottover and 100% Fair Trade organic cotton from two farmers in India is used. Also, 20% of recycled polyester has been used for sweatshirts. All water inspired prints are designed by Kitty and Stella. 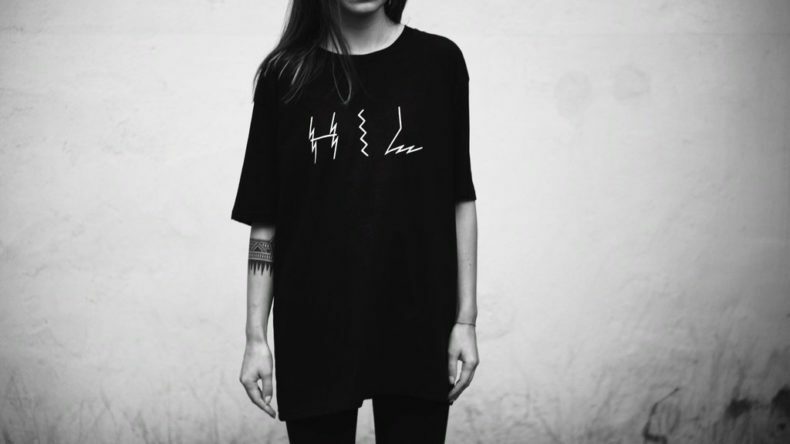 HEL is a clothing brand celebrating the vibrant streets and the culture of making things all around Helsinki city. 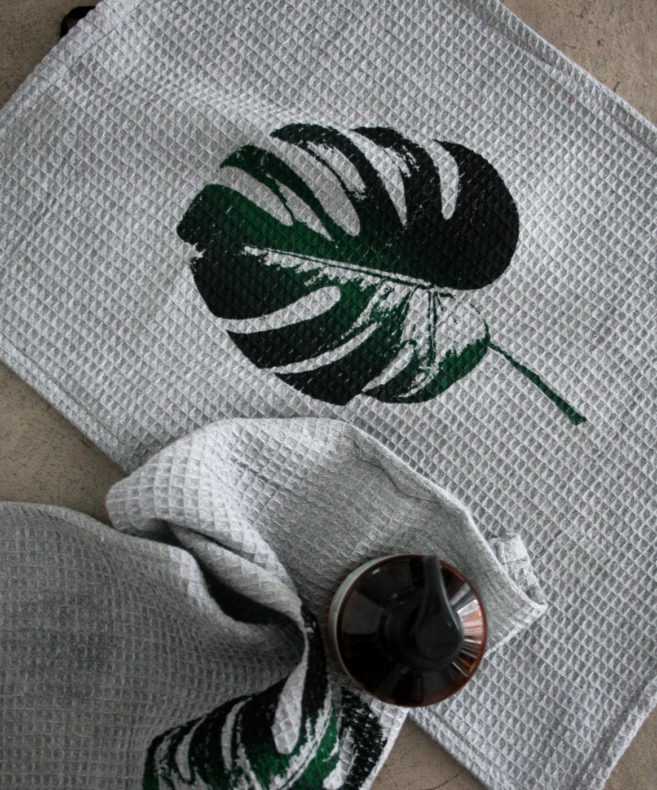 HEL products are designed, customized and printed in limited editions in Viiskulma, Helsinki – made from 100% ecological materials and with 100% renewable energy. A team of three from Oulu, sharing the same vision and values is behind Made by Noosa. The three are inspired by northern nature, and the simplicity of everyday life and the plywood used originates from Finnish forests. Every product is handmade and meant to make you feel awesome ja special! RUOKO Design was founded in 2017. In their interior designs natural materials, mainly grown in Finland, are used. The founders love to combine different materials and see new kind of products and aesthetics. Good usability, quality in materials and plane visual style are the most significant values for us.